Place your smartphone near the area that needs a better signal, and then start moving the router antennas around, one at a time. If the cables are long enough, you can make each antenna point to a home area that requires a stronger signal. Measure the Wi-Fi strength after each step, of course. 2. This method is really easy, and won't cost you a dime. And yet, very few people apply it! I am talking about router firmware updates here. It is true that the process may be a bit cumbersome, especially if you own an older router. Here's exactly what you need to do, step by step. a) Identify the router model. It's usually written on the back of the device. b) Visit the manufacturer's website (the "downloads" section), and then get the most recent version of the firmware. c) Log into the router's admin panel. If you have lost the router admin / password combination, search the Internet for info that will help you reset the router. Often times, you will have to push a small switch for 10 seconds or so. Once that you are logged in, don't forget to set a strong password, and this time write it down. d) Upload the previously downloaded firmware file into the router. Then, wait until the firmware update process is finished. That is all! Of course, if you own a new router, it will be much easier to update it. Most modern routers come with free companion apps, which can take care of the entire firmware update process automatically. It is known that firmware updates are released with the goal of patching vulnerabilities and improving performance, so be sure to do this. I guarantee that it won't take you more than 10 to 15 minutes. 3. Pick the best router frequency. Modern devices can broadcast using both the old 2.4 GHz frequency and the newer 5 GHz one. Log into the router, and then switch it to the 5 GHz band, where the interference is minimum. Then, measure Wi-Fi signal strength once again; the results may surprise you. It is true that the old 2.4 GHz band may work better every now and then, though. This can especially happen when the router is placed in a crowded area, in which the radio waves tend to bounce off surfaces several times. If this is the case, you should keep using the 2.4 GHz band, of course. However, even if you are stuck with the old Wi-Fi band, you can still boost performance by picking a better wireless channel. If you own an Android phone, install a Wi-Fi Analyzer app on it, and then use the app to discover the least crowded channel. Then, switch your router's broadcast frequency to that channel. 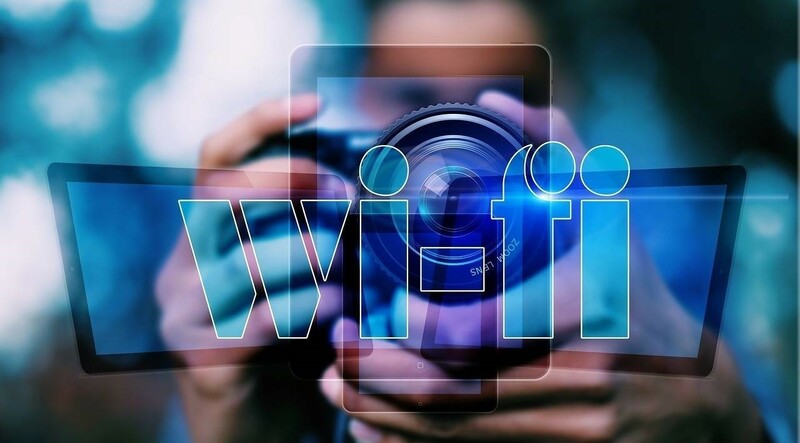 These are the top three methods which help boost Wi-Fi signal strength. They are all easy to implement, so be sure to use them to your advantage.